For many women (and even some men), a hair dryer is a daily styling necessity. Unless you want to wait several hours for your hair to completely air dry, you need to use a hair dryer in order to speed up your styling process. 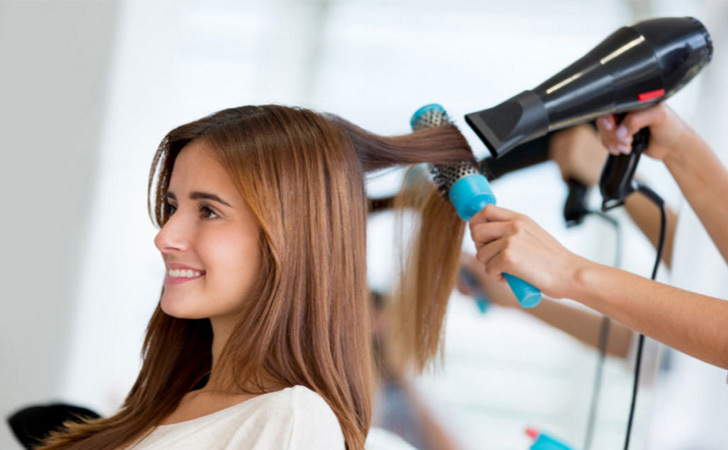 Some people use hair dryers simply to dry their hair so that they can curl or flat iron it, while others style their hair using only a hair dryer. No matter how you use a hair dryer, it can definitely be a helpful essential to have in your bathroom. If you’re in the market for a new hair dryer, read the following hair dryers reviews to learn about the top rated hair dryers available. 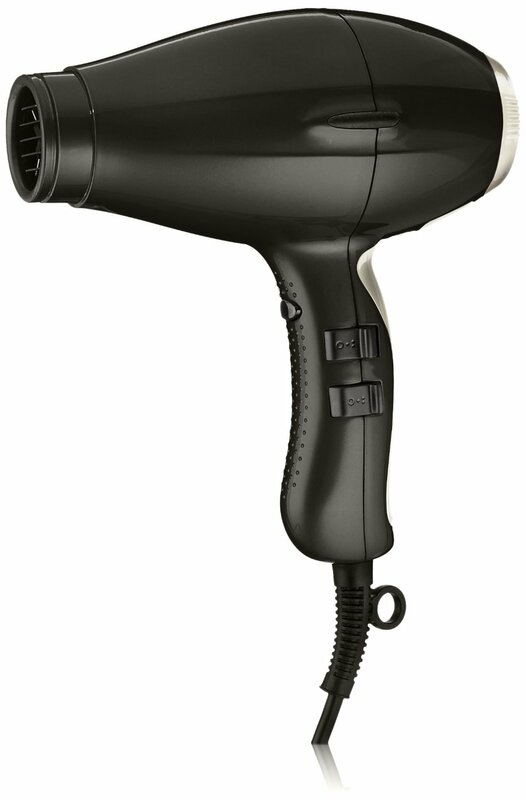 Compact yet extremely powerful, this hair dryer is powered by 1875 watts of electricity. 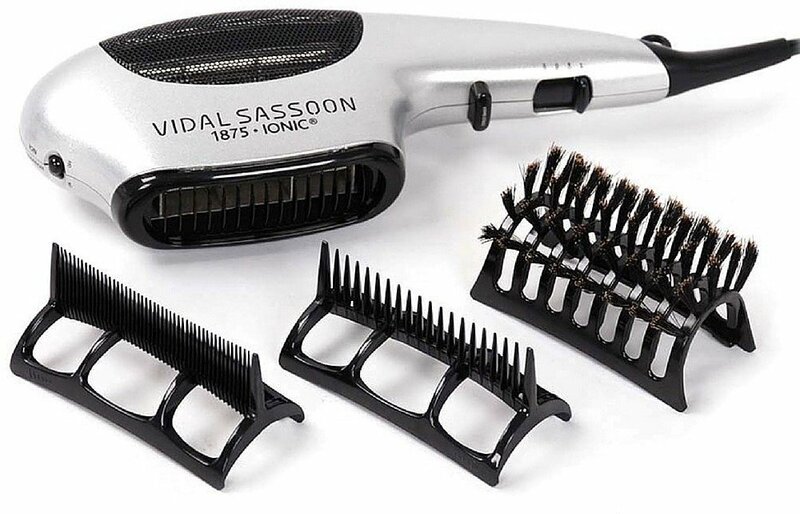 It includes an AC motor that is weight-balanced in order to dry your hair evenly with salon-grade precision and efficiency from the comfort and convenience of your own home. This hair dryer is infused with tourmaline. The tourmaline in the dryer helps smooth your hair and add shine to it in order to dry it with a lustrous, glossy finish that does not have any uruly flyaways. 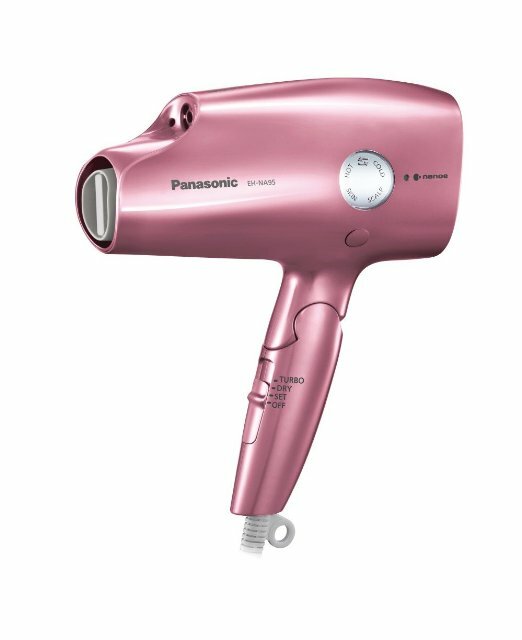 This powerful hair dryer from Panasonic is constructed with a non-traditional design that is extremely efficient at drying your hair quickly and evenly no matter how thick or textured it is. It can dry your hair with hot or cold air depending on your preferences and styling needs. The dryer is powered by 1200 watts of electricity in order to dry your hair completely at a very fast pace to save you time in the morning. 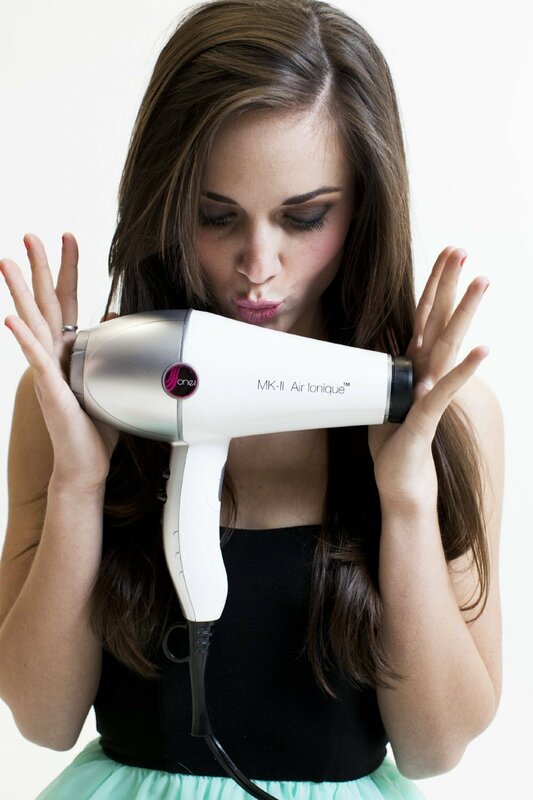 The hair dryer uses ions to dry your hair. This ion technique smooths your hair while it dries it in order to leave you with soft, shiny hair that looks and feels neat and healthy. This is one of the best hair dryer for curly hair. This professional hair dryer from T3 is constructed with a sleek, slim black design with a high-shine finish that looks extremely professional on your bathroom countertop. It is enhanced with an ion generator in order to dry your hair quickly and help it look healthier as it dries. Many hair dryers can damage your hair with their high heat. 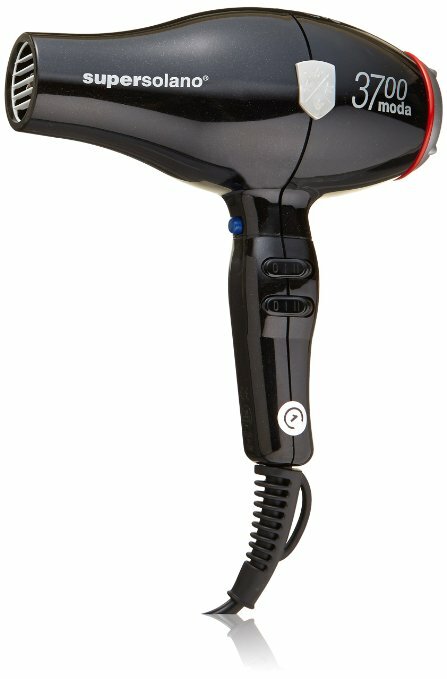 However, this hair dryer is extremely unique in that it has been proven to be healthier for your hair than air drying. As it dries your hair, it also adds volume and shine to it to help strengthen it and allow it to hold a style for longer. 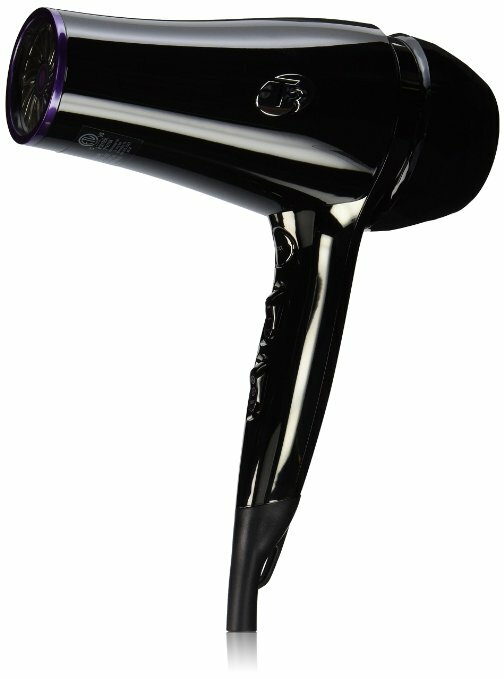 This hair dryer is engineered in Italy and is a high-end, professional salon-grade appliance that you can use at home. It is an extremely balanced dryer that provides even pressure, heat, and airflow in order to dry your hair completely as quickly and efficiently as possible. Combining power with durability, this dryer is designed to last you many years without deteriorating or losing its original quality and efficiency. It can be used on all different types of hair, including the thinnest, thickest, least and most textured hair to help you achieve flawless styling results every day. This is one of the best hair dryer for thick hair. 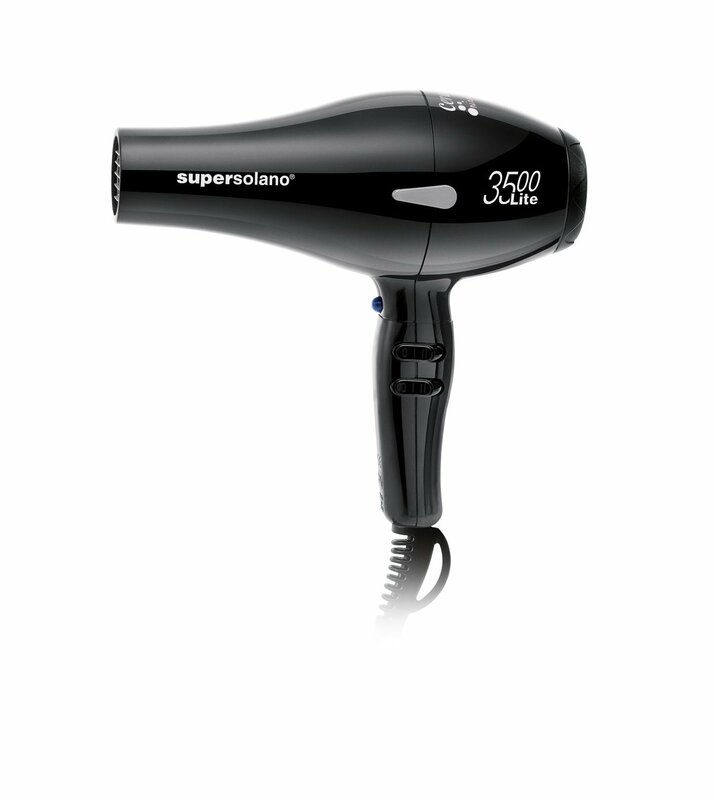 This hair dryer combines power with a lightweight construction for balanced and even results. It is infused with ceramic that distributes heat and airflow evenly in order to completely dry all of your hair quickly without leaving you with some patches that are still damp. The dryer is also infused with tourmaline, which increases the shine and smoothness of your hair to leave you with a glossy, lustrous finish when you’re done drying. It uses far infrared heat to dry your hair evenly, efficiently, and quickly to save you both time and frustration in your styling routine. This is one of the best hair dryer for fine hair. 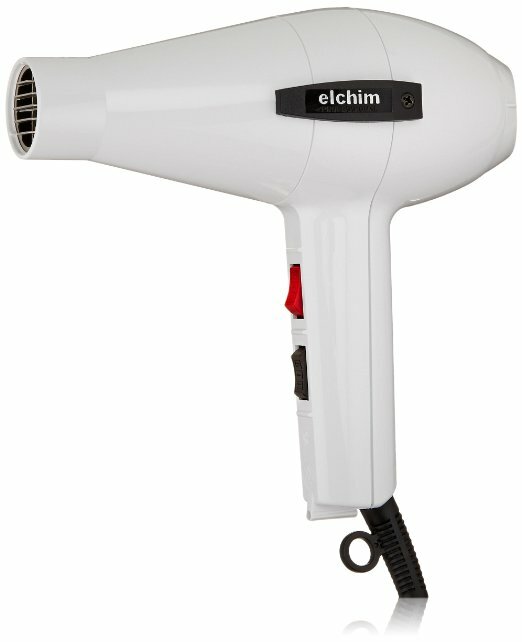 This professional best affordable hair dryer from Elchim is constructed with a special rounded design that is lightweight and offers even, balanced drying for your hair. It works well with all types of hair and provides hair of any texture and thickness with gorgeous volume and style. The dryer uses ceramic and turbo technology to evenly distribute heat and airflow to all regions of your hair in order to dry all of your hair at the same speed. It is very powerful and features an ergonomic design that prevents pain in your hand and wrist while you dry. This hair dryer is designed to provide you with professional blowouts like those you can purchase at a salon without the hassle and expense of actually going to a salon for a treatment. It is lightweight and operates extremely quality to help prevent damaging your hearing after long term usage. Featuring an ionic generator switch, the hair dryer is a versatile device that provides you with tons of different options when it comes to styling. It uses far infrared and ionic energy to nourish and hydrate your hair as it dries in order to leave you with smooth, soft, and glossy hair that looks and feels healthy. This hair dryer is an extremely versatile device that allows you to style your hair effortlessly in many different ways. It uses ionic technology to reduce frizz and flyaways in your hair as it dries it as well as hydrate and nourish your hair to leave it looking and feeling soft and smooth. The dryer features three separate heat and speed settings that allow you to easily customize and control how you dry your hair in order to achieve different styles. It also includes three individual styling attachments, including a smoothing brush, a styling brush, and a detangling brush, in order to help you style your hair as you dry it. 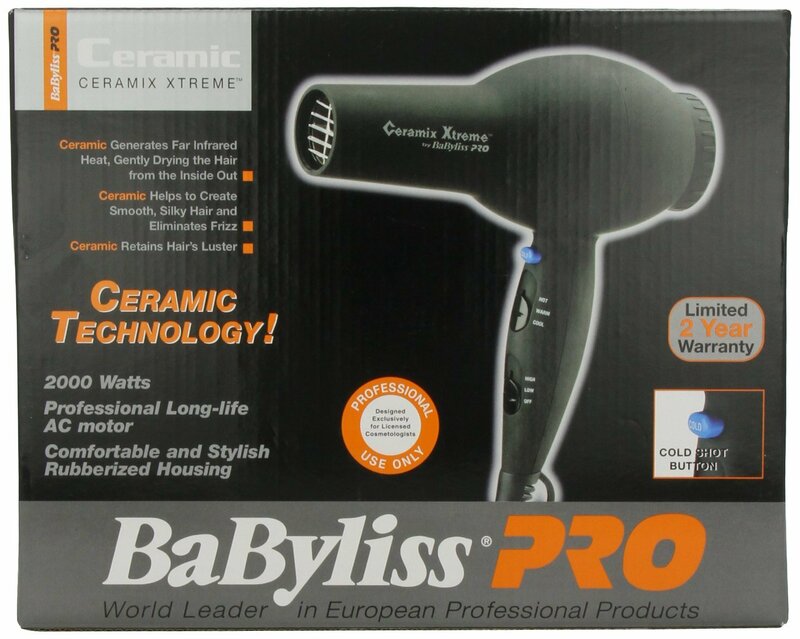 Using ceramic technology and 2000 watts of energy, this hair dryer from BaBylissPRO is an extremely high-powered device that dries your hair quickly and efficiently every time. It features a professional AC motor that works quietly and evenly in order to distribute balanced heat, pressure, and airflow to all areas of your hair. The hair dryer includes a built-in cool shot button that allows you to shoot bursts of cool air at your hair when needed. The ceramic technology used within the hair dryer reduces frizz and adds shine and hydration to your hair for a smooth and soft finish. 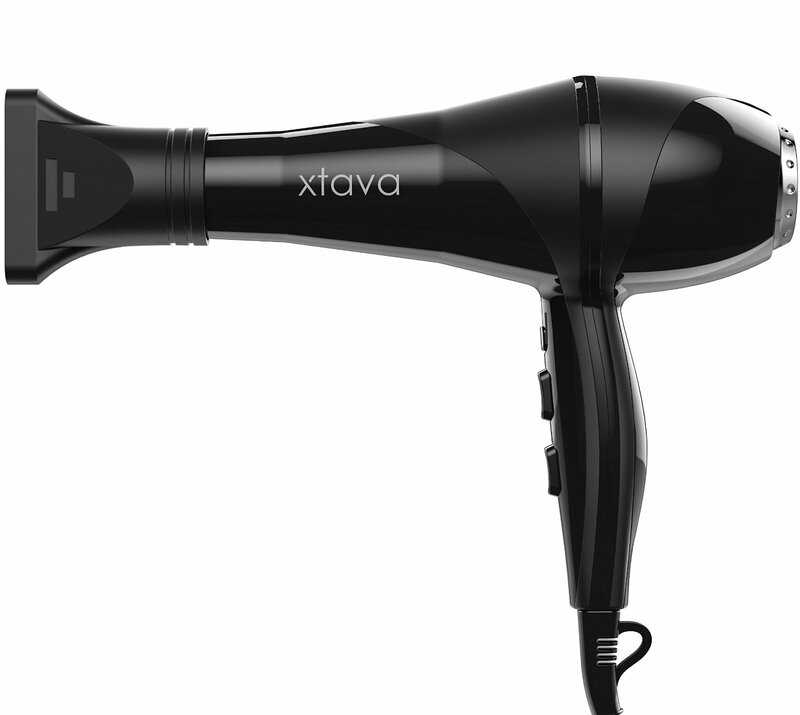 This hair dryer from xtava combines power and a lightweight design to allow you to comfortably dry your hair both quickly and efficiently. It includes an innovative concentrator nozzle attachment that helps you target smaller areas of your hair to dry more precisely and minimize frizz and flyaways. Using tourmaline ionic ceramic technology, the dryer hydrates your hair while drying it completely eighty percent faster than other hair dryers. This technology also adds volume to your hair to help it hold style better and look thicker and fuller. Hair dryers are one of the most basic hair styling tools. If you’re unhappy with the one you have, feel free to use the list in this post to discover the best hair dryers on the market and find one that meets your styling needs.